Service history. Low mileage. New MOT. ONLY £20 Road Tax. 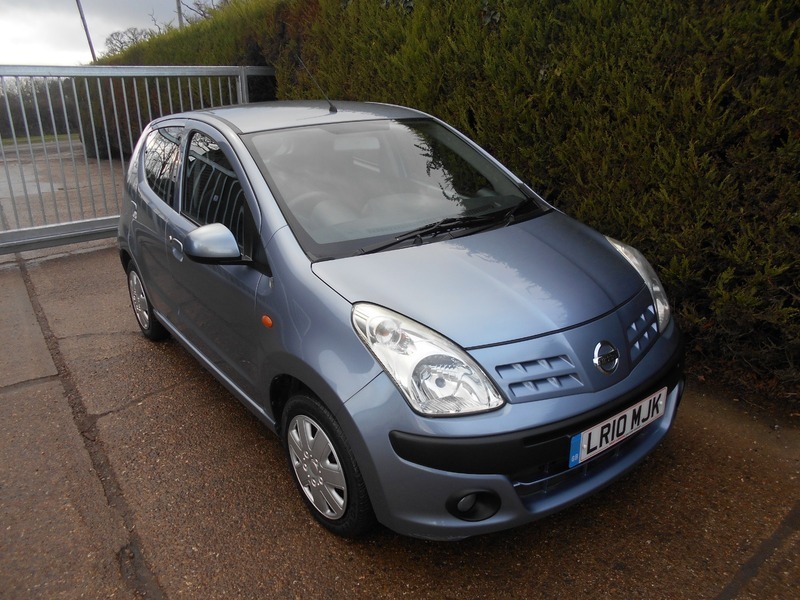 This is a lovely litle car and really worth a test deive. Any vehicle taken as part exchange. HPI clear. We are a family run garage, established for over 20 years, specialising in low mileage fully warranted cars. Finance can be arranged.